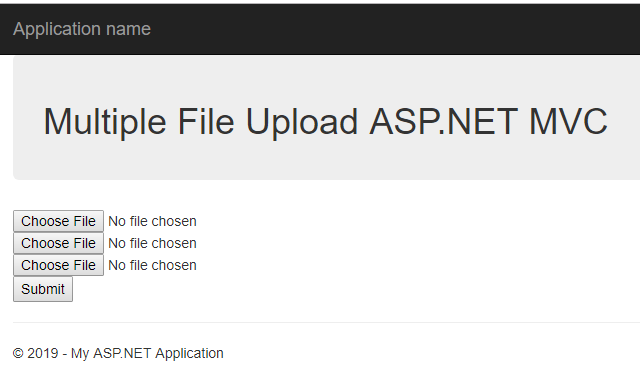 How to Multiple File Upload in ASP.NET MVC with C#? In the previous article, I have explained how to upload a single file in easy way and in this article, I am going to describe how can you insert multiple file upload button in a view page and upload all the file with just a single click. 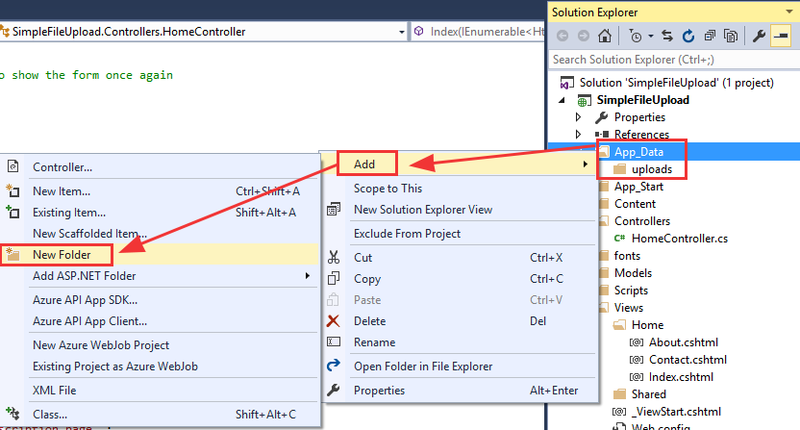 In this article, I put the example of uploading multiple files at once in ASP.NET MVC. This is very simple and basic example and if you are learning ASP.NET MVC then this article might help you a lot.